This article is about the unincorporated community. 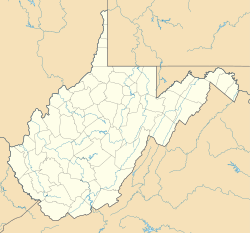 For the stream, see Davis Creek (West Virginia). For other uses, see Davis Creek (disambiguation). Davis Creek is an unincorporated community in Kanawha County, West Virginia, United States. 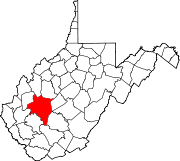 Davis Creek is located along a stream with the same name on West Virginia Route 214, 2 miles (3.2 km) south of South Charleston. This page was last edited on 14 January 2018, at 21:57 (UTC).